Our Officers — Gold Star Fathers Of Florida, Inc. The officers and board members of Gold Star Fathers Of Florida. Gold Star Fathers of Florida co-founders Michele and Don Carey. 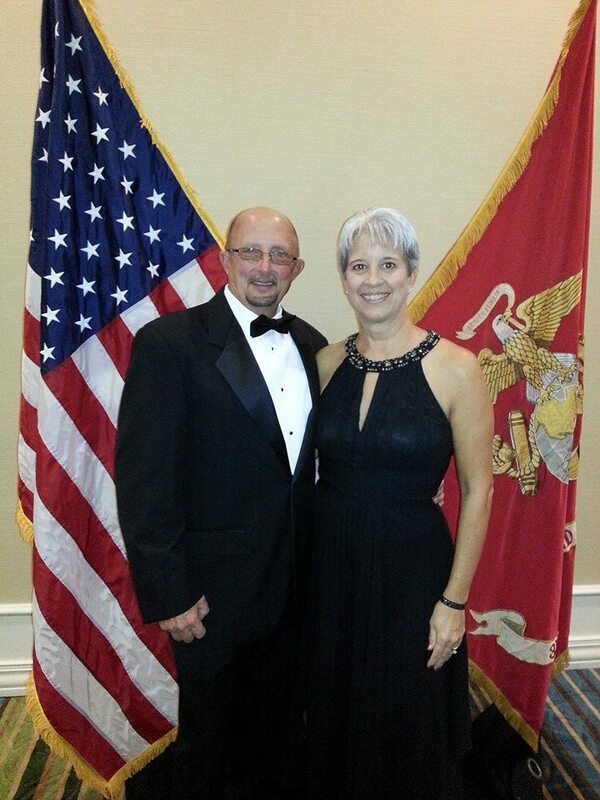 Michele and Don founded Gold Star Fathers of Florida in memory of their son, Marine Corporal Barton R. Humlhanz. Bart was killed in action august 26, 2004 in Babil province, Iraq. Don serves as President and Michele as Secretary/Treasurer. Gold Star father Kris Hager. Kris is the father of Army Staff Sergeant Joshua R. Hager. Josh was killed in action February 22, 2007 in Ramadi, Iraq. Kris serves as the Chairman of our Board of Directors. Gold Star father Carlos del Castillo. Carlos is the father of Army First Lieutenant Dimitri A. del Castillo. Dimitri was killed in action June 25, 2011 in Kunar Province, Afghanistan. Carlos serves on our Board of Directors. Gold Star father Dean Coleman. Dean is the father of Army Specialist Justin D. Coleman. Justin was killed in action July 24, 2009 in Nuristan Province, Afghanistan. Dean serves on our Board of Directors. Gold Star Father Charles F. Rubado. Charles is the father of Army 2Lt Charles R. Rubado who was killed in action August 29, 2005 in Iraq. Charles serves on our Board of Directors. John Krotec is an Army Veteran and founder of GreenZone Hero. GreenZone Hero supports and promotes veteran friendly businesses and offers free membership to Gold Star Family businesses. 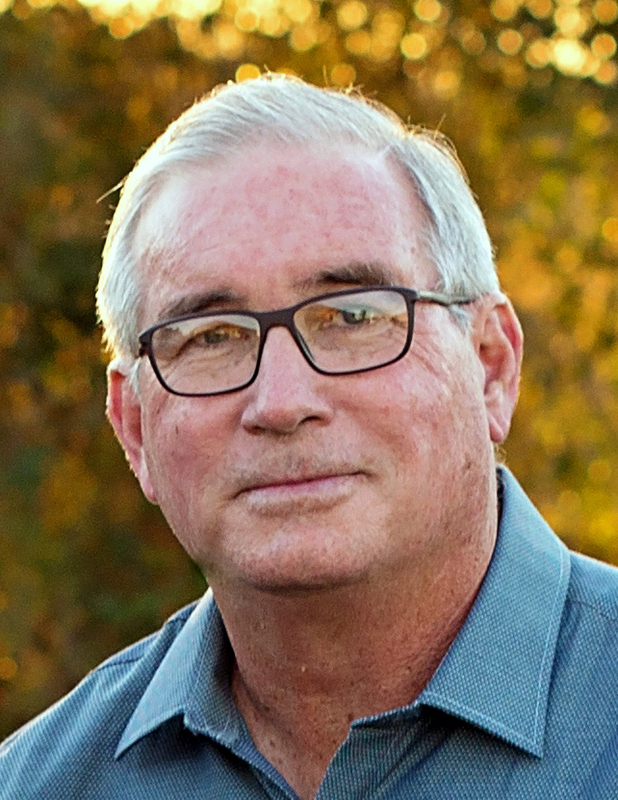 John serves on our Board of Directors. Gold Star Father Craig Gross. Craig is the father of Cpl. Frank R. Gross who was killed in action July 16, 2011 in Afghanistan. Craig serves as our Chaplain.